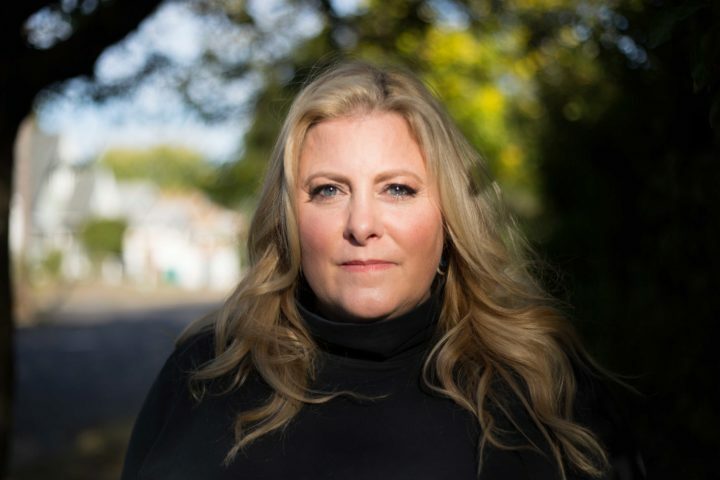 Jenny Forrester has been published in a number of print and online publications, including Seattle’s City Arts Magazine, Nailed Magazine, Hip Mama, The Literary Kitchen, Indiana Review, and Columbia Journal. Her work is included in the Listen to Your Mother anthology published by Putnam. She curates the Unchaste Readers Series in Portland, Oregon. 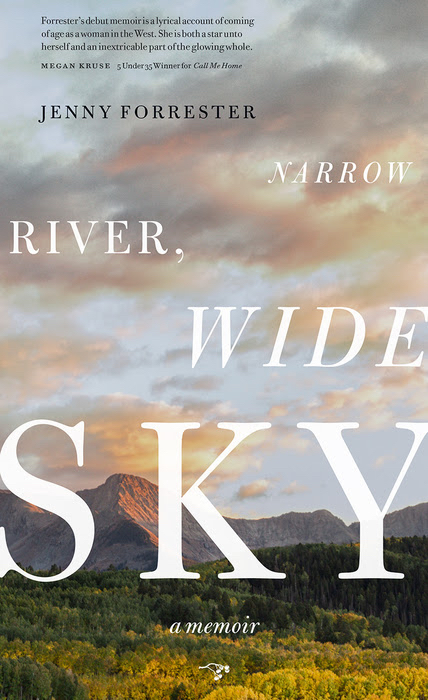 Her debut memoir Narrow River, Wide Sky is published by Hawthorne Books.